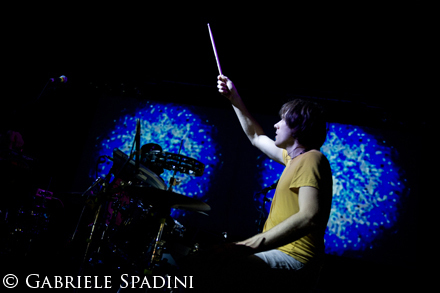 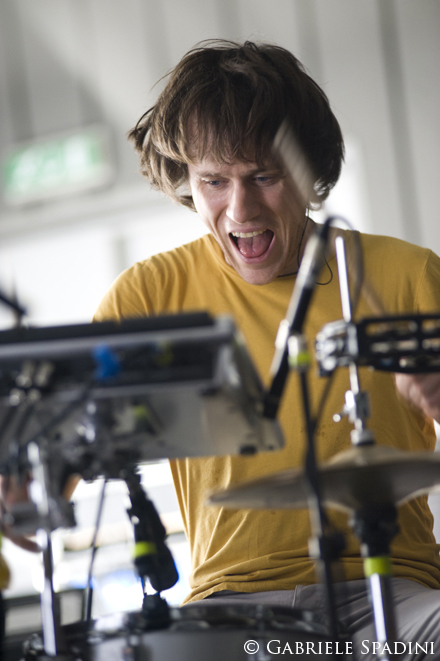 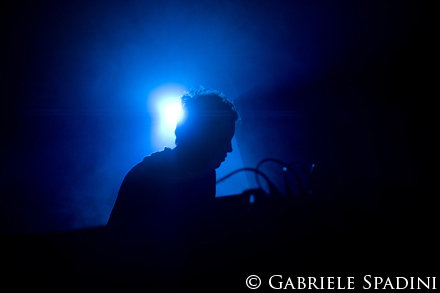 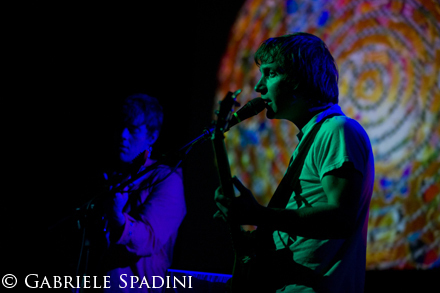 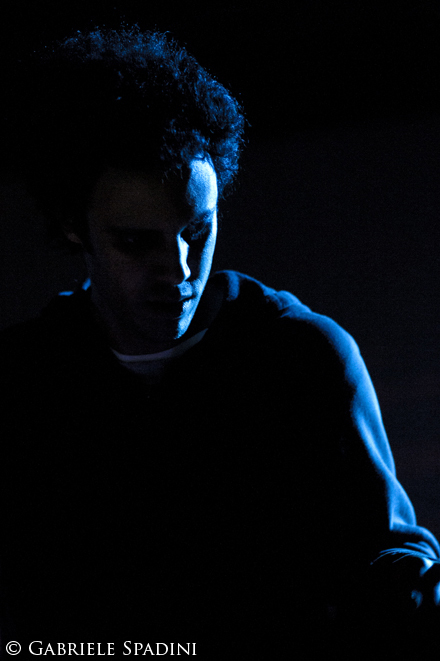 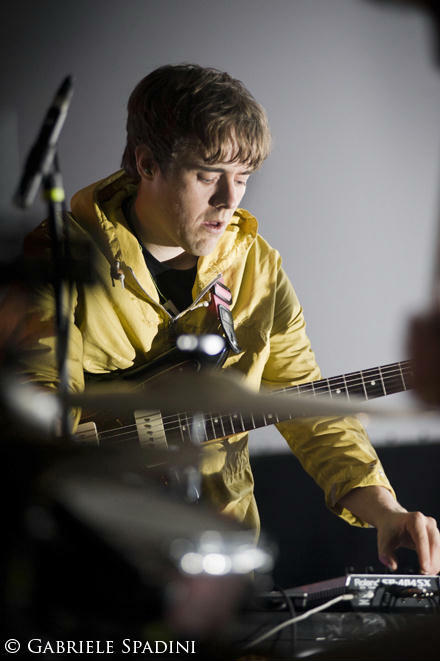 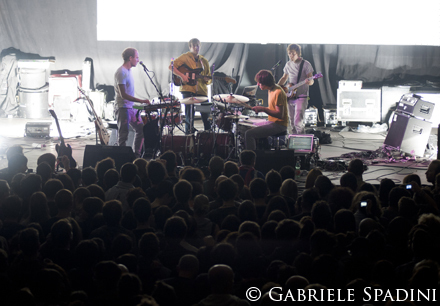 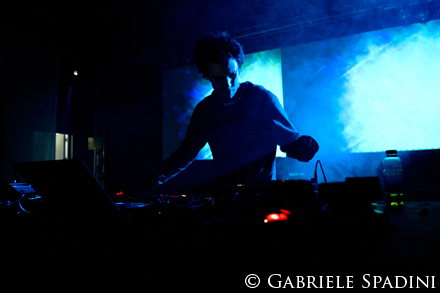 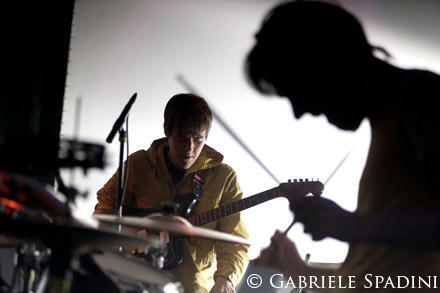 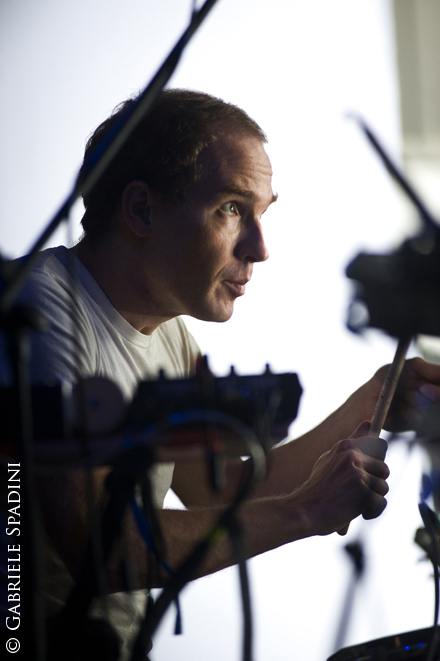 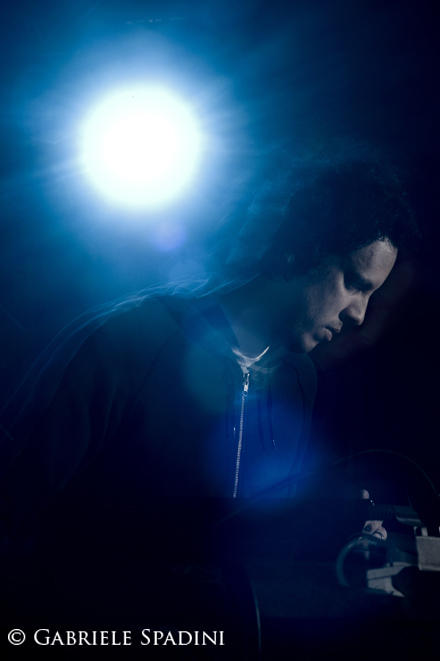 Home / Live Report / Caribou + Four Tet, Link, Bologna, 6 novembre 2010. 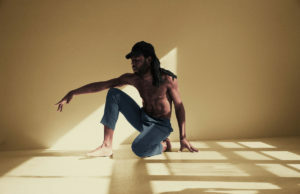 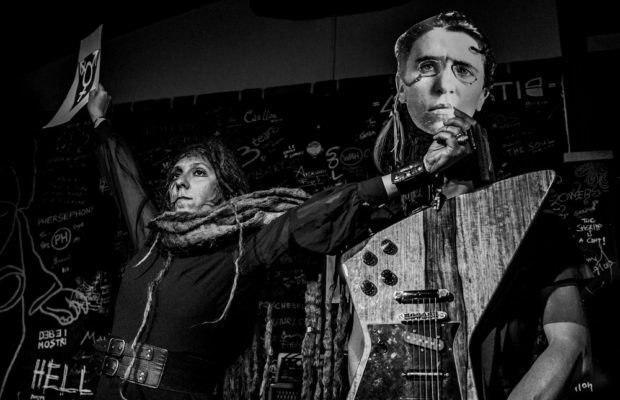 Le foto. 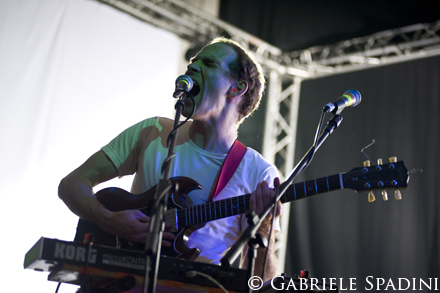 Caribou + Four Tet, Link, Bologna, 6 novembre 2010. 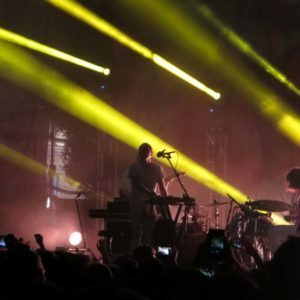 Le foto. 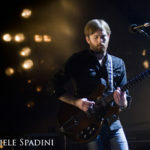 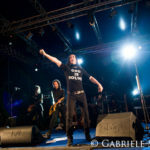 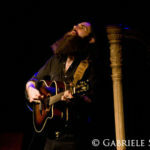 [Foto] Massimo Volume, Flog, Firenze, 12 febbraio 2011. 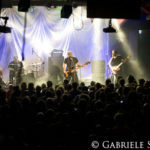 ← Previous Story Sting, Palaisozaki, Torino, 3 novembre 2010. 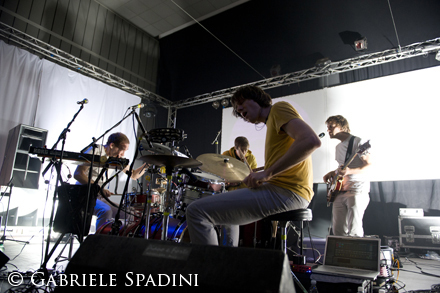 Le foto.